﻿Having owned and practiced in her own natural healing clinic in Australia and numerous other countries, Anne became intrigued by cellular structure in relationship to memory and how it impacted the body, mind & spirit. It interested her how these patterns within cellular memory became a “road map” as to how our personalities, our responses to circumstances, and our belief systems are formed. It became apparent that memories, if traumatic, would weaken the immune response over time, and if a trauma were encapsulated in a particular area of the body, it would eventually create unease and then disease. 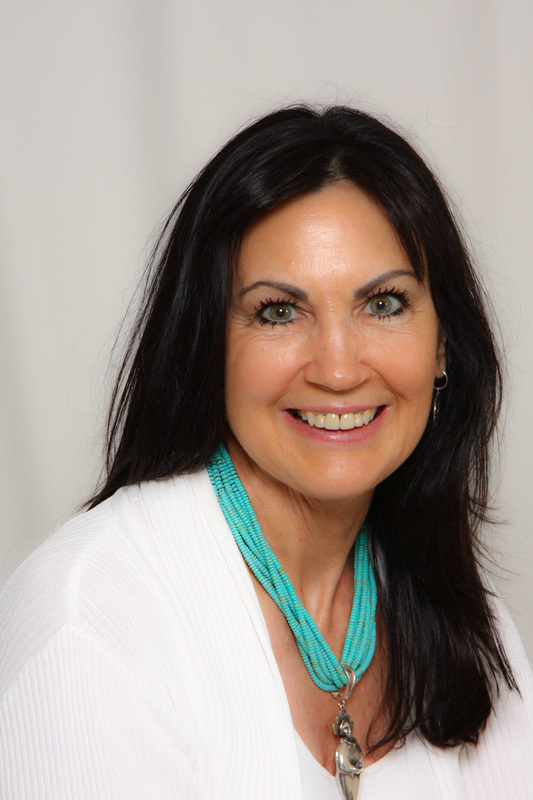 Anne Yellow Kidney is a Level 4 Aura Soma Color Care Teacher/Consultant, AEOS (Active Energized Organic Skincare) US Teacher/Distributor, CranioSacral Therapist, Reflexologist and Vibrational Kinesiologist. She has been practicing professionally as an Integrative Body Therapist since 1989, and is a Teaching Assistant with the Upledger Institute. Anne is a Member of the IAHP International Association of Healthcare Practitioners, . ﻿Anne is able to use her training in craniosacral therapy and vibrational kinesiology as well as her work with color in Aura Soma to help the body to integrate traumatic memories. Her ability to use mental imagery and verbal processing allows the client to access their internal resources in facing these painful dissociated states. I find Anne’s work with anxiety and trauma to be a great adjunct to clients that I work with who are dealing with early trauma."